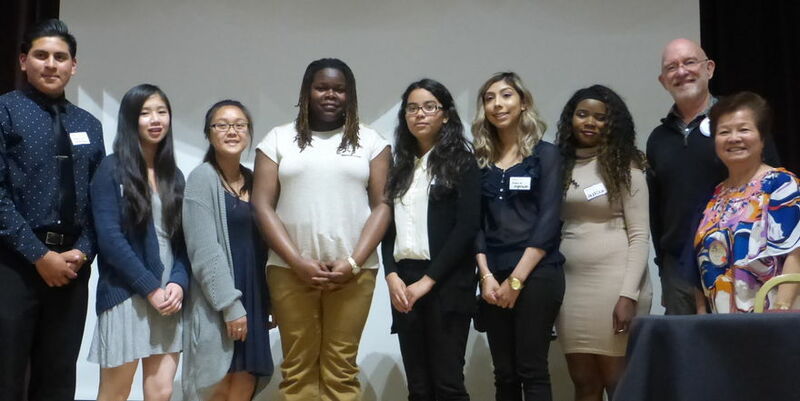 We award college scholarships to deserving Oakland high school seniors. The application and selection process takes place in the spring. During the rest of the year, committee members serve as advisors to scholarship recipients. 1st Tuesday of the Month at Noon. Rotary Conference Room, 1736 Franklin St., Suite 200.